6600K to 2600x benchies, what do you want to see? Discussion in 'General Hardware' started by alxlwson, Jan 27, 2019. 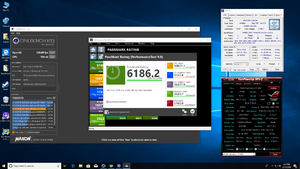 Will be starting to tear down my 6600K(@4.5GHz) rig tomorrow and sending off to iwhocorrupts and on tuesday the 2600X comes in. Just wanted to see what benchies anyone wants to see? Ill be doing 3DM, CrystalDisk(because I'm curious), Handbrake encode, Prime95, and Cinebench. Will also be judging the "feel" of Diablo 3 and Destiny 2. I say feel because they already max refresh, with occasional hiccups once in a while. So, if there is a particular something you'd like to see, post below and provide a link! I want to see GTA V fps. 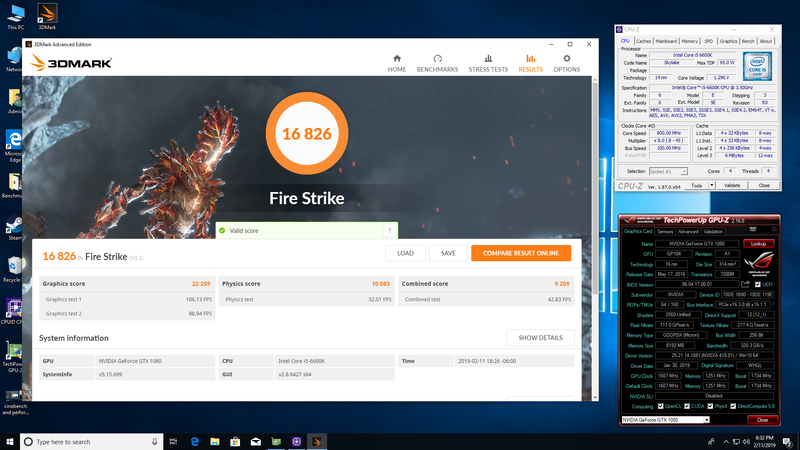 How about some game benchmakrs ? SvenBent and iwhocorrupts like this. What did you score for single core in CB15? And that Passmark score, was that w/ the 6600K @ 4.5GHz? All tests were run @4.5. It does seen that I forgot to check the single core. Is dividing it by four not the same when not using SMT? Passmark- PBO. Cores were boosting to 4.2. I'm really curious why my memory score went down on this. 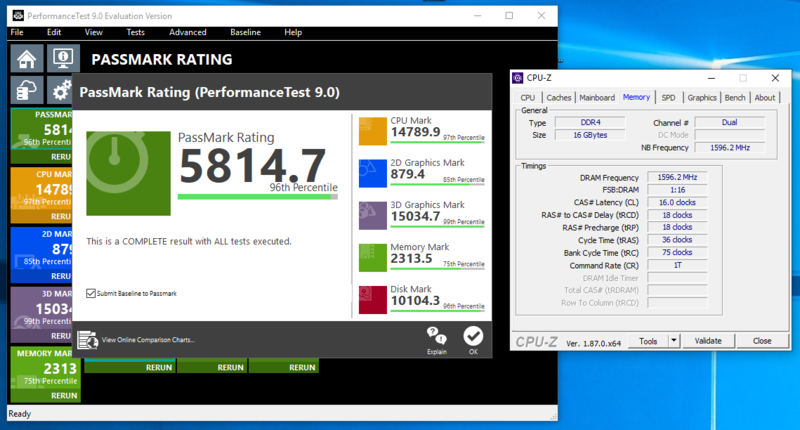 This RAM is faster in both timings and MHz than the previous rig. Anyone have ideas on that? 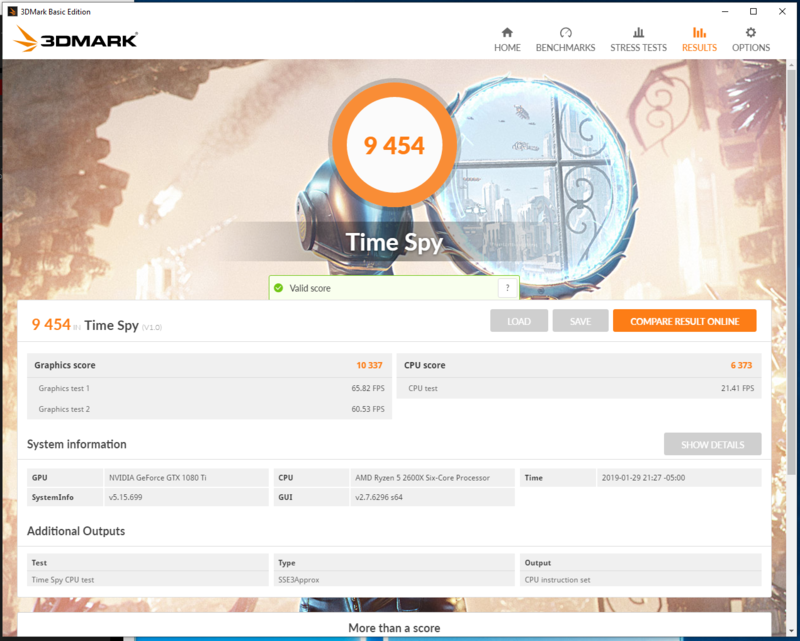 Your passmark was higher with the 6600k? Yeah, with the 2D and Memory scores. I get the 2D because of clock advantage. I don't understand the memory, however. Gonna get some gaming benchies going here in a couple hours. How's everything look, folks? Everything look in order? Only thing I see kind of strange is the lower memory score on passmark. 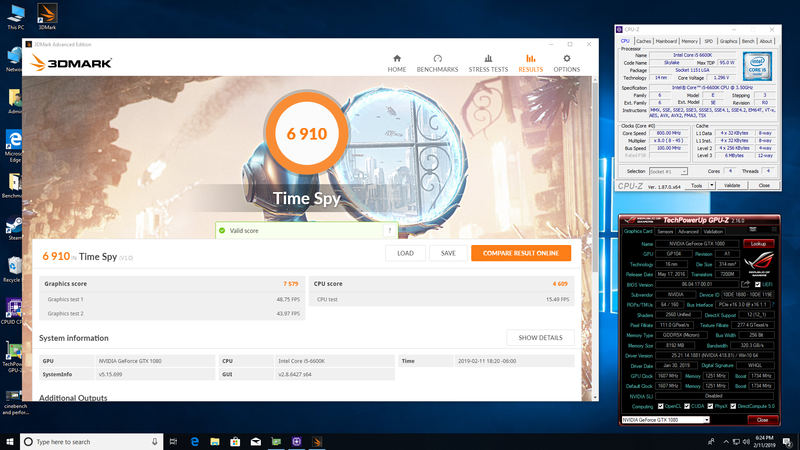 I don't really understand that considering faster ram and timings. So feels for Destiny 2: holy crap! Loading when changing planets is a thousand times faster. No 30-45s anymore, it's nearly instant. You need to use Thaiphoon Burner to find out your chips etc. It has a free demo that works well. 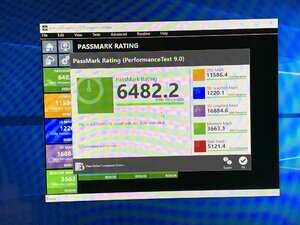 My passmark score with OPs core hardware and a GTX 1080 founders edition. Curiously I got a higher 3D graphics score than his 1080ti. 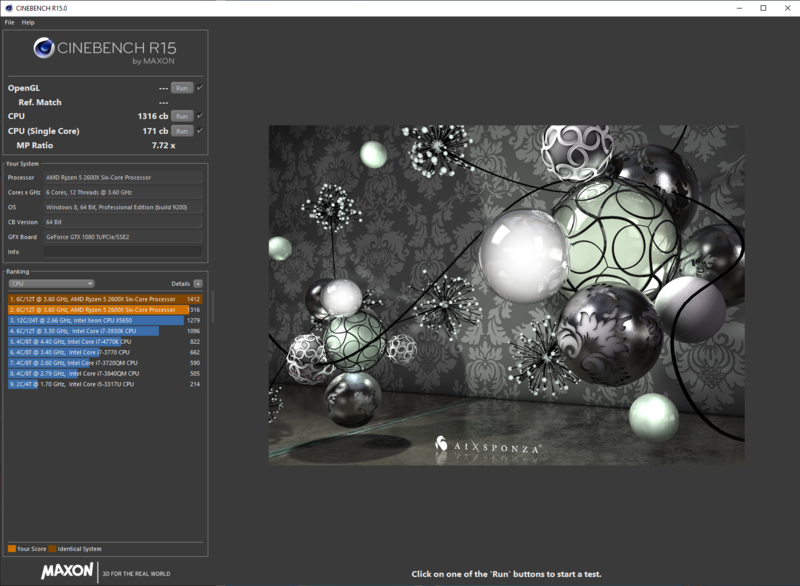 I also pushed the overclock to 4.8ghz. Nightfire and alxlwson like this.